Phoenix, the vibrant capital of Arizona, boasts warm weather year-round with picturesque deserts and botanical gardens to boot. It’s also known as the “Valley of the Sun” for a good reason. Although you won’t grow tired of this busy city, living in the right neighborhood means everything for enjoying a quality lifestyle. 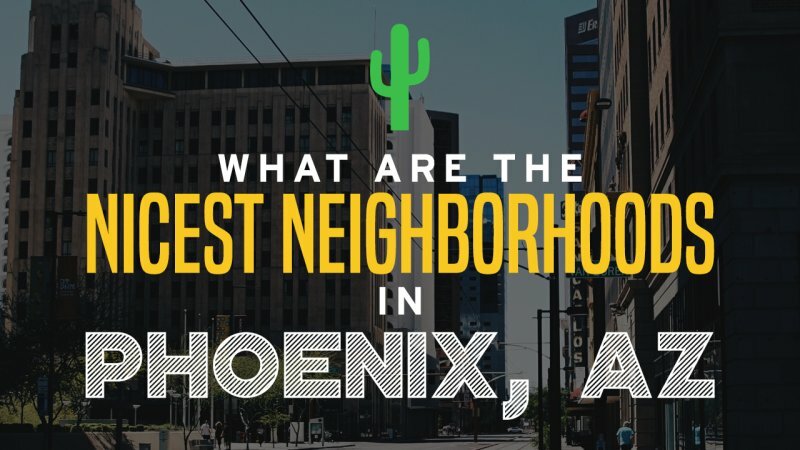 Below are six of the best neighborhoods in Phoenix, AZ. This historic district is characterized by its quaint architecture, resembling cottages from storybooks of the past. Apart from the charming houses, the neighborhood itself is conveniently located near downtown, major highways, and the Sky Harbor International Airport. If you’re into outdoor activities and enjoy being close to nature, then this neighborhood is the perfect fit. Not only is surrounded by the natural desert environment of Arizona, but it also features several exclusive trails. Your inner hiker will appreciate the private walks with glee! This neighborhood is also known for the individuality of each home’s architecture, straying from the typical cookie-cutter look that most suburban communities have. Located in north Phoenix, this exclusive neighborhood is secluded from public entry. This drive for privacy is a common theme throughout the community as houses boast spacious yards with more than adequate distance between the properties. The prime location also offers breathtaking views of the desert areas right from the private backyards. 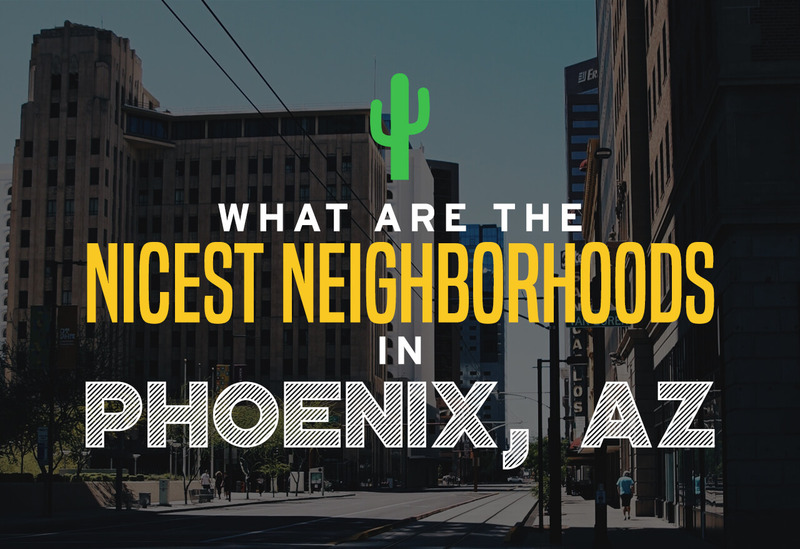 This neighborhood is located at the heart of a college town thanks to its proximity to Arizona State University in Tempe. Maple-Ash shares the same youthful splendor as many of the students who pass by on the weekends to toast drinks and enjoy the prime of their lives. The humble homes almost complete the laidback atmosphere, but it’s the local peacocks roaming the area that finish the puzzle. This upscale neighborhood features older houses that date back to the pre-World War II era. Despite their age, these homes still present classic charm with their well-preserved old-world architecture. Before you buy, you can tour the neighborhood during the annual Home Tour and Street Fair. Unlike the other neighborhoods, this one places emphasis on healthy living. Residents grow and eat local produce from the urban farm located within its boundaries. Situated in southeast Phoenix, this neighborhood features a plethora of home styles from which to choose and has all the elements of village life – local artisans, restaurants and bars, and even a school. This idyllic community is one of the most sought-after communities in the Phoenix area. Finding a neighborhood that matches your personal preferences and tastes is important to living a happy life. Although knowing the options is a good place to start, next you should consider what you personally look for in a neighborhood. This depends on several factors, including whether you plan on raising a family in this location, what style of housing you like, and so much more. Once you’ve selected the perfect place to call home, call Cheap Movers Phoenix to help you move and settle in. Home of Phoenix low-cost moving, we help you find great rates on the area’s top moving companies.